Bus route information can be found at http://assumptionschools.com/bus-routes . Please allow for some flexibility in timing during the first week of school. 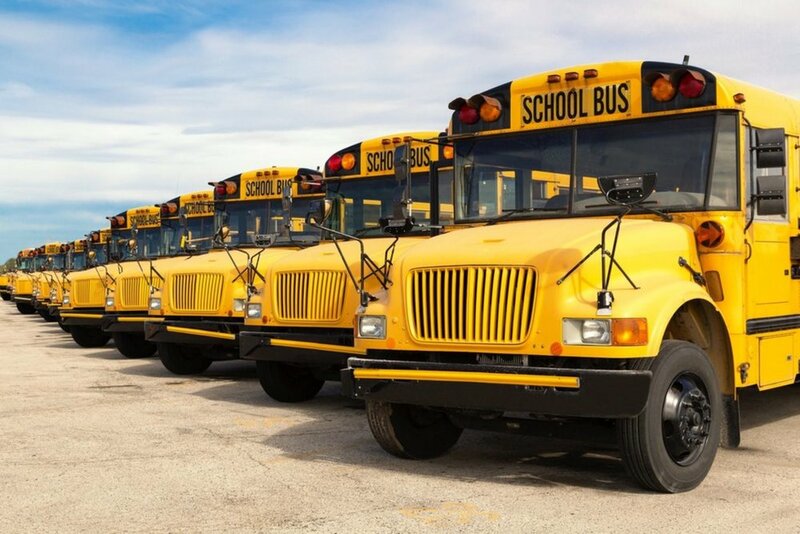 Bus routes and route times may change as they are studied throughout the school year to maximize efficiency and safety. Head Start bus information will be announced at a later date. If you have any questions regarding drop off / pickup times for car riders, please contact the schools directly.